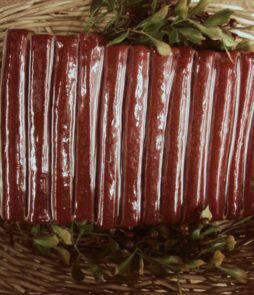 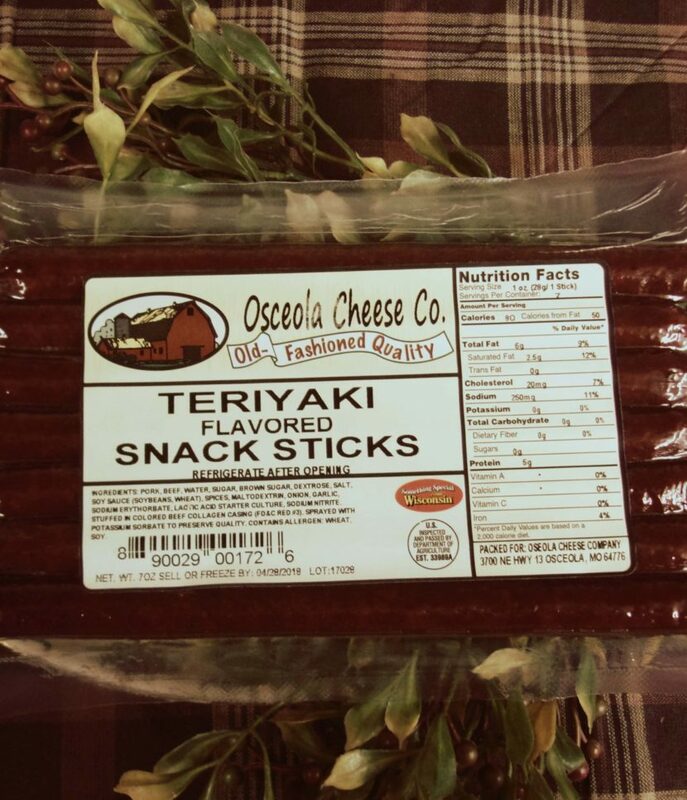 “Hot Beef Sticks – 16 oz” has been added to your cart. 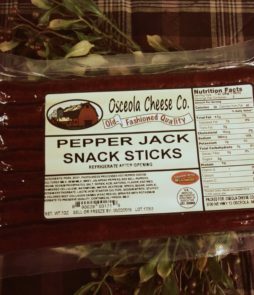 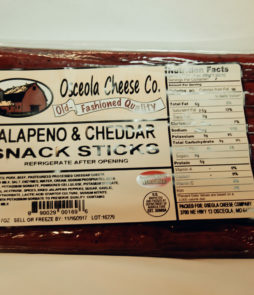 Our sweet and salty Teriyaki snack sticks are one of our favorites. 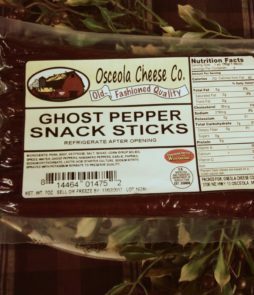 Smoked to a tender chew, always fresh and delicious.